Lexus has released a new teaser of an upcoming model and according to the company, it will be the fourth flagship product after LS, LX and LC. The new product could be based on LF-1 Limitless concept, which made its debut at the 2018 North American International Auto Show (NAIAS) and they have confirmed during the concept debut that a production model will be introduced. Earlier this year, we reported that Lexus registered LQ nameplate in the US and it could be the name of this upcoming flagship product. The LF-1 Limitless concept is a premium crossover and the company might place it above LS to take on new Audi Q8. We can expect the design theme of concept to be carried forward to the production model. The front is dominated by the signature grille of Lexus and LED headlamps. The side gets big wheel arches and a coupe-like roofline. But the rear end is most attractive with full length LED tail lamps and a new design for the bumper. The interior also continues the modern design theme of the exterior. The company has given new three spoke multi-function steering wheel and digital instrument cluster. The dashboard gets a flowing design theme and the infotainment system is placed on the top rather than integrated into the centre console. 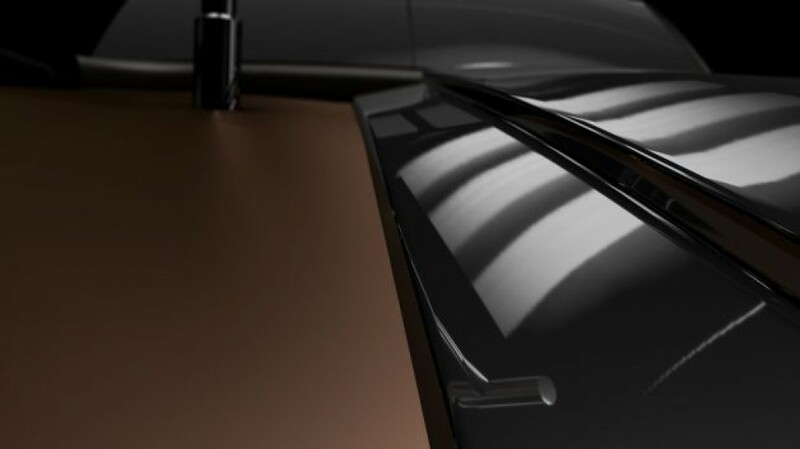 Like all other concept models, it is packed with lots of new technologies, which might make it to the production model. 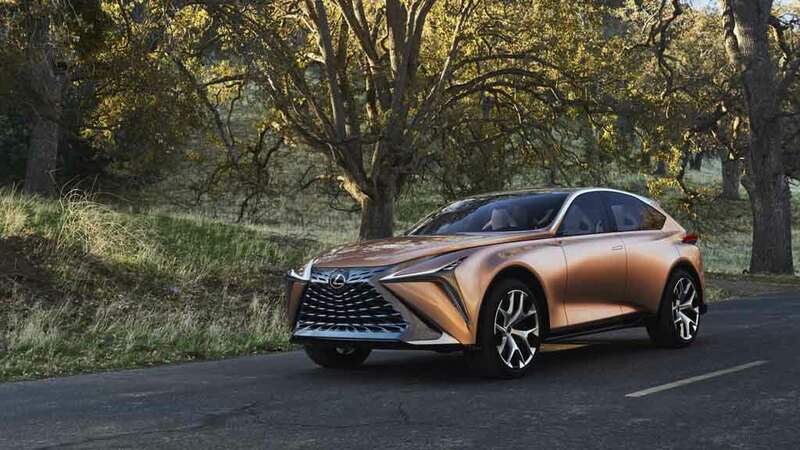 Lexus will also focus on luxury with the new flagship product and we can expect rear chauffer package along with lots of advanced safety features. The LF-1 Limitless concept measures 5,014 mm in length, 1986 mm in width, 1065 mm height and 2,974 mm wheelbase. The company hasn’t given details about engine options, but we can expect the production model to be powered by petrol, hybrid and plug-in hybrid options along with two-wheel drive or four-wheel drive option. In future, Lexus might introduce an electric variant also and more details will be revealed in coming weeks.